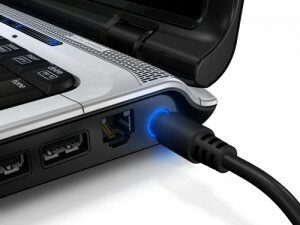 To test laptop battery, fully charge the laptop battery while the laptop is switched off. You can identify with the laptop power light on the side. It should stop the flashing once the battery is fully charged. Turn on the computer and unplug the laptop from the power source. Let it run on the battery power alone. Using the power saver mode start using the laptop in standard tasks. Observe how fast the battery power is draining when basic applications are run. If you test the laptop battery using this method and you find that it drains power faster than it says on the package it came with, then it is time to purchase a new one. You do not have to drain it all the way in order for you to know how long it lasts; if you cannot get any practical use out of it before it needs to be recharged, then it is an unhealthy battery. 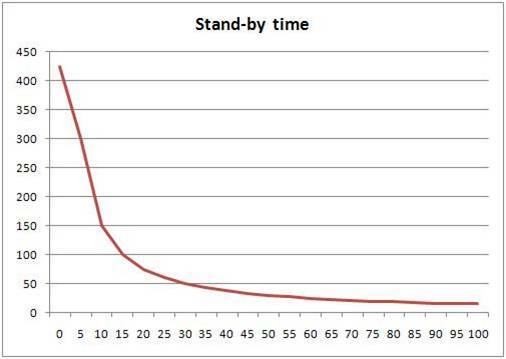 Laptop batteries are meant to weaken over time. A battery that used to last up to six hours two years ago now lasts probably half an hour. You can choose to fix laptop battery but there are many risks that come with it. First of all, it still might not go back to being the way it was when you first bought it, and then secondly, you might cause considerable harm to your laptop, or even worse, yourself when you repair the battery yourself. There is a greater risk of chemicals leaking from the batteries in the laptop and causing irreversible damage or the battery dying all together. When you consider the labor and time involved in laptop battery repair and buying a new one, it is better to just buy a new one. Finding an outlet that sells new laptop batteries is faster than repairing the battery yourself. Purchasing a laptop battery is generally much cheaper than repairing it yourself because it comes with minimal risks. In addition, you can always replace your laptop battery with original or compatible versions of it. Cost of repair depends on the model of the battery being used. 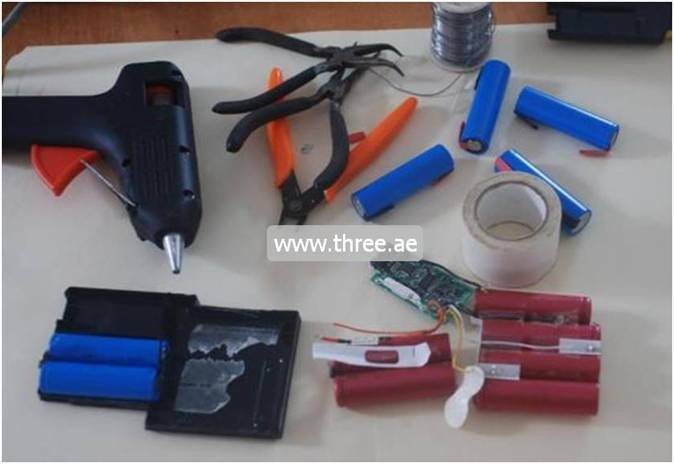 For instance, to repair a Dell 1545 battery, it would cost you an average of AED 246 for the repair parts and an additional AED100 for labor while purchasing one would cost AED219 on average.